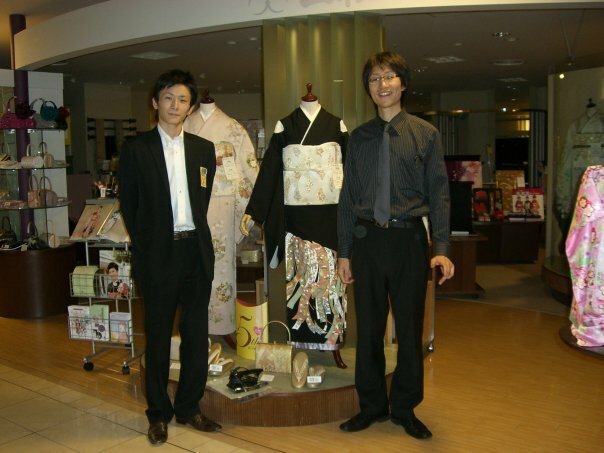 Koichi Murai was born in Sapporo Hokkaido and throughout his school years,his main interest was sports(Ski Jump and Baseball)After his Agriculture university graduation,he worked and studied in the United States. 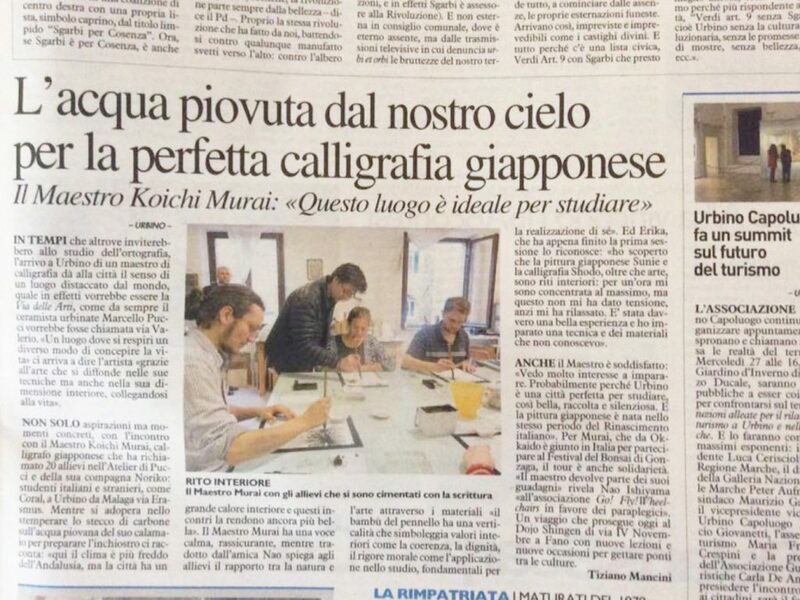 Today Murai uses his art to build bridges of friendship with people throughout Japan and around the globe.One of these bridges took him to Tohoku where he volunteered in the relief efforts to help Tsunami victims. 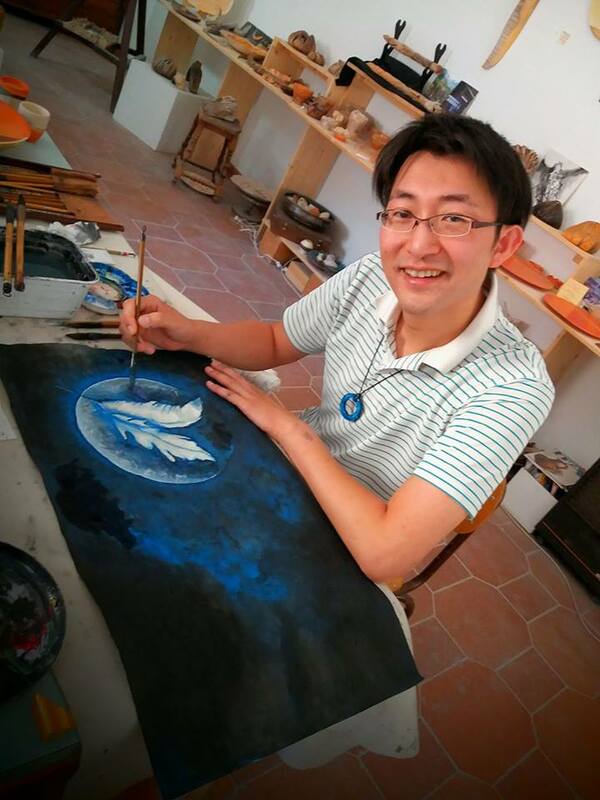 Bridges to the United States and to Italy Germany… European countries brought him to culture events where he taught Black ink art and Calligraphy. Assisting People create their own Kanji Calligraphy names and art of Dragon watching the joy the experience gives them is Murai’s joy. 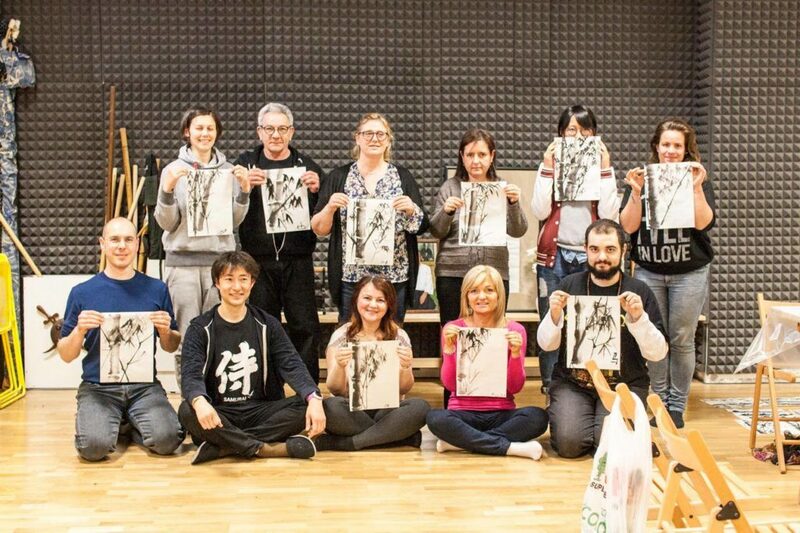 the traditional Japan sumi(charcoal),ink was first used over 2500years ago. 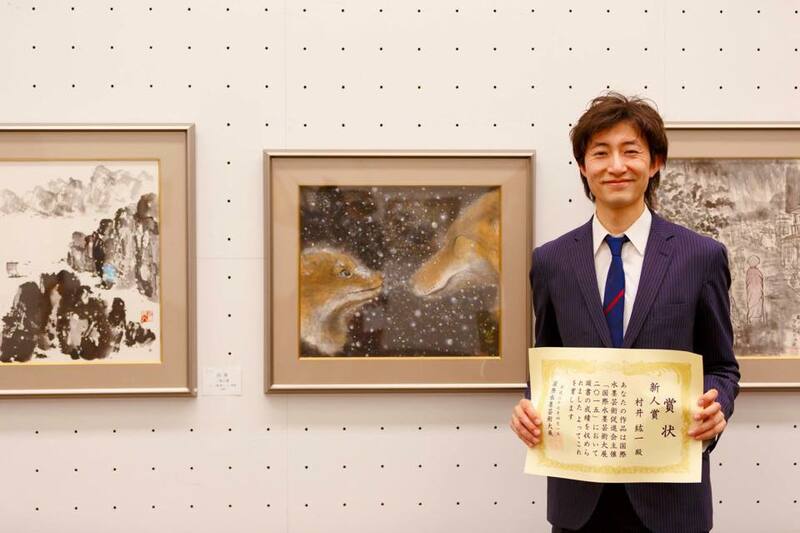 Japanese Black ink calligraphy and pictures inspire the viewer to contemplate the beauty of the brush strokes.